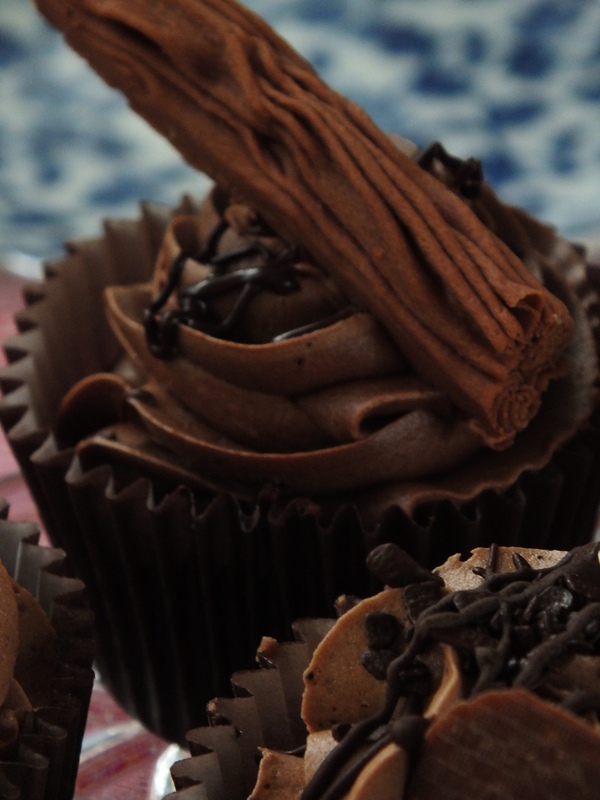 Deepest Darkest Chocolate… Rich Chocolate Sponge topped with Deepest Darkest Chocolate Ganache Buttercream – oh & a Flake!! Chocoholic Heaven! Special Barnaby Festival Treacle Market Menu!